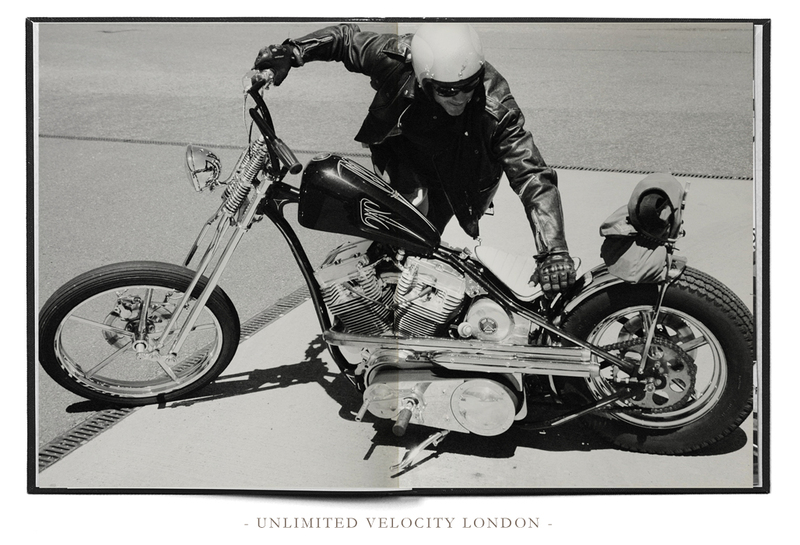 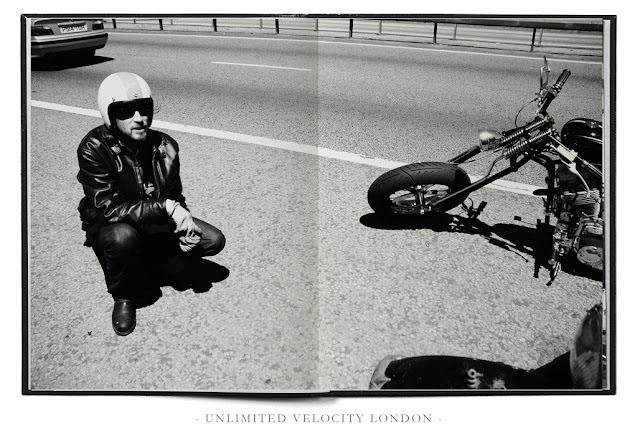 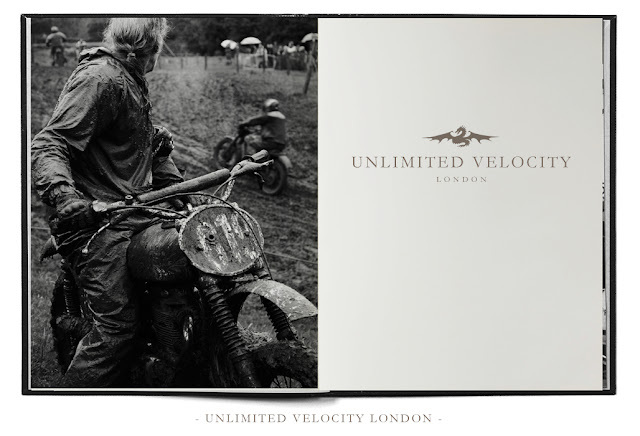 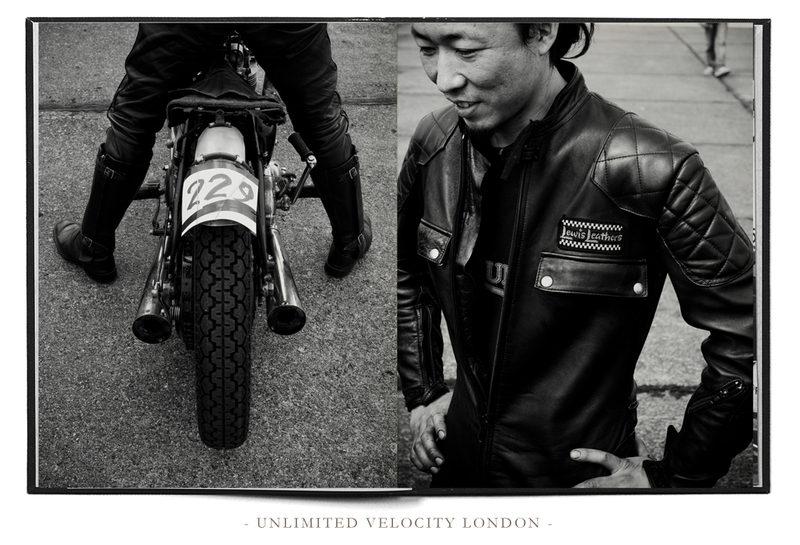 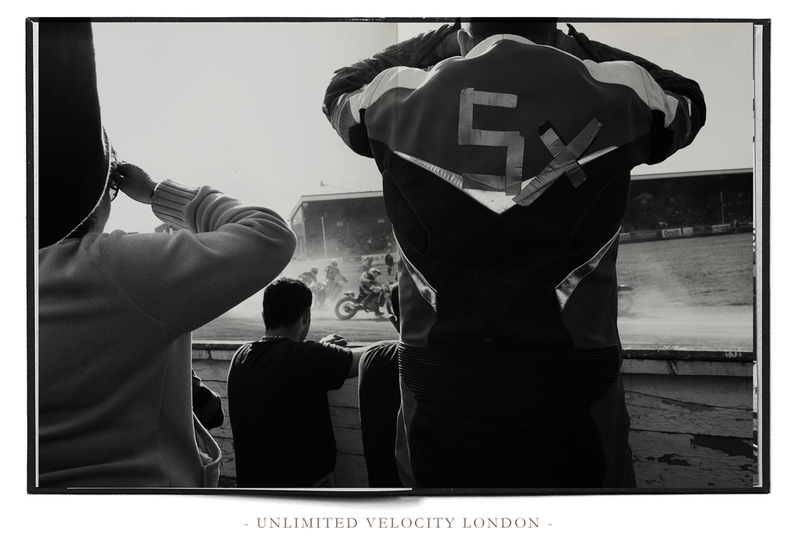 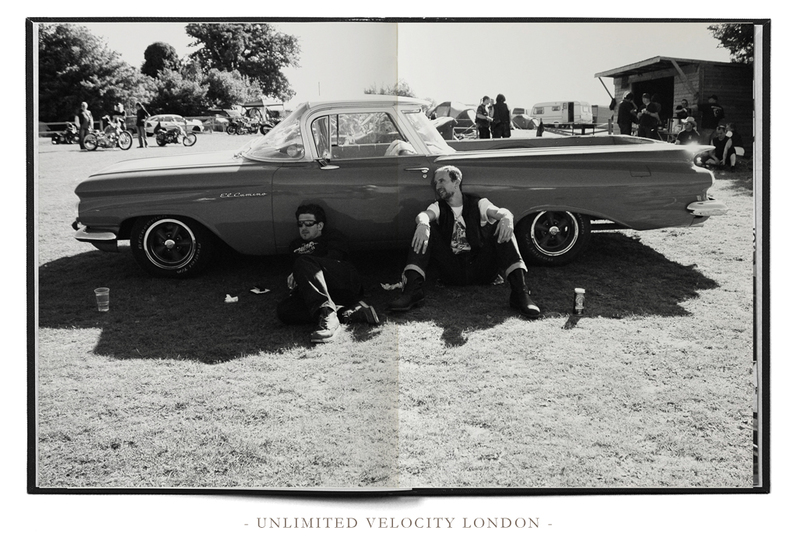 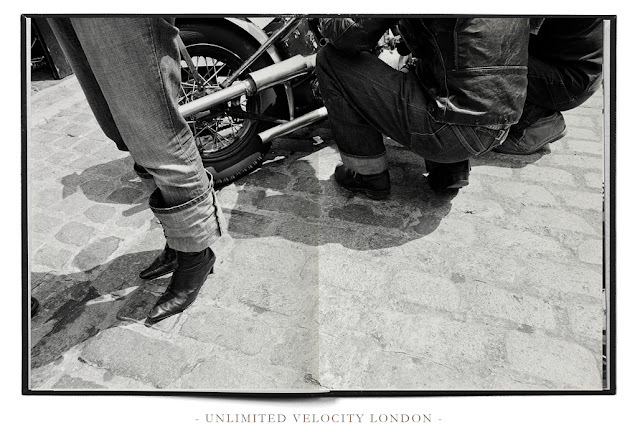 The Black Book :: Unlimited Velocity. 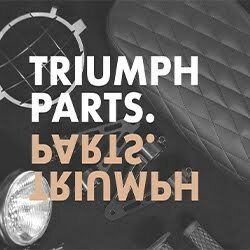 Started working on a book with photographs I shot over the last couple of years. These are first in-progress visuals, so format and selection will probably change as things continue.